Welcome to the Happiest Country in the World! 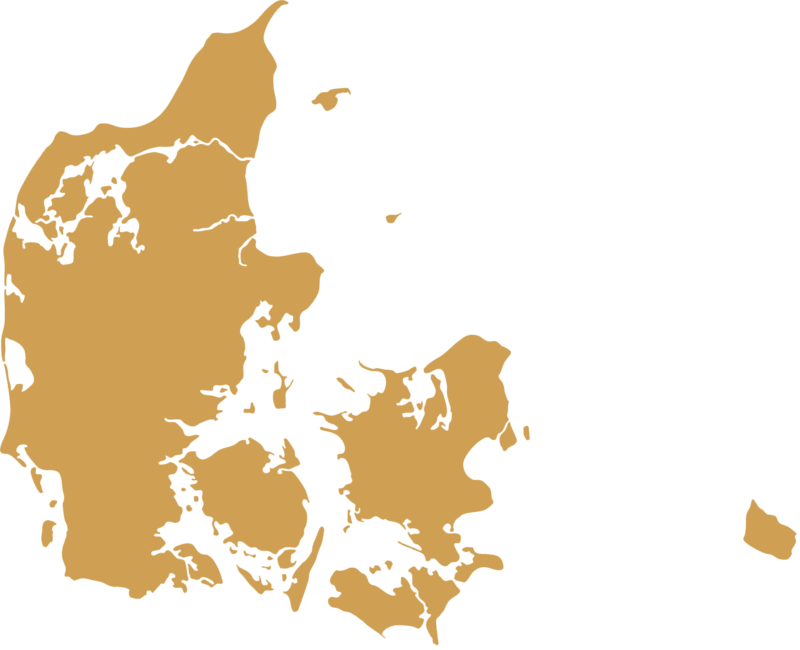 Denmark is a popular destination for meetings, conferences, and incentives – you find various venues for small and big events, and several international conferences take place in Denmark during the year. A metropolis, state of the art culture and sub-cultures, world famous gastronomy, folksy atmosphere, beautiful rural sites, historic sites and castles, idyllic villages, and beaches. Denmark stands for innovative concepts, development of sustainability in many areas of Copenhagen, and a people who constantly thrives to make wonderful experiences that last forever. Known for the term “Hygge”, which loosely translates to cozyness, the Danes are also highly educated and healthy people thanks to their unique tax and welfare system. Let the adventure for Scandinavian happiness begin!